Since the Dodd-Frank Wall Street Reform and Consumer Protection Act (the Act) was passed in 2010, relevant U.S. agencies have undertaken various activities related to responsible sourcing of conflict minerals from the Democratic Republic of the Congo (DRC) and adjoining countries. In response to the Act, the Department of State (State) and the U.S. Agency for International Development (USAID) developed a strategy in 2011 to address the linkages among human rights abuses, armed groups, and the mining of conflict minerals and are implementing various strategy objectives. 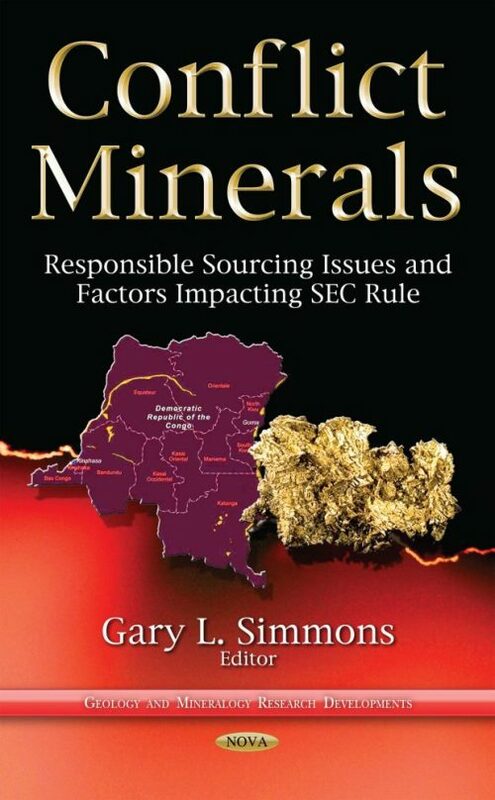 This book examines, among other things, the extent to which relevant U.S. agencies have undertaken activities related to responsible sourcing of conflict minerals; and what is known about the status of, and information provided by, stakeholder initiatives focused on responsible sourcing of conflict minerals from the DRC and adjoining countries.